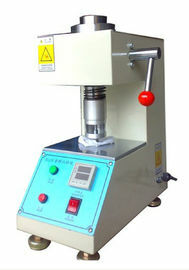 RUB Rubbing Fastness Tester is designed to carry out the rub fastness test on the surface of leather according to method IUF 450(international union of leather chemist societies), so as to determine the amount of marring of the leather surface of finish and the amount of color tranfer to the rubing pad. It is also used to test abrasion resistance of insole bord. 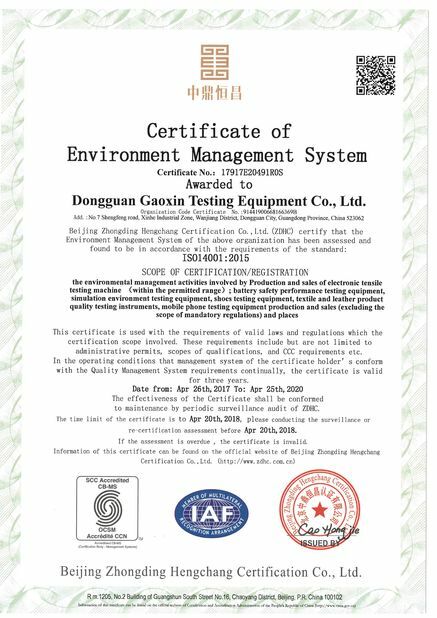 Dongguan Gaoxin Testing Equipment Co., Ltd is established in 2007, located in manufacturing centre of China-Dongguan City where is close to Guangzhou city and Hong Kong. Our company covers about 3000 square meters with about 100 employees including separate production plant, sales department, D&R department. 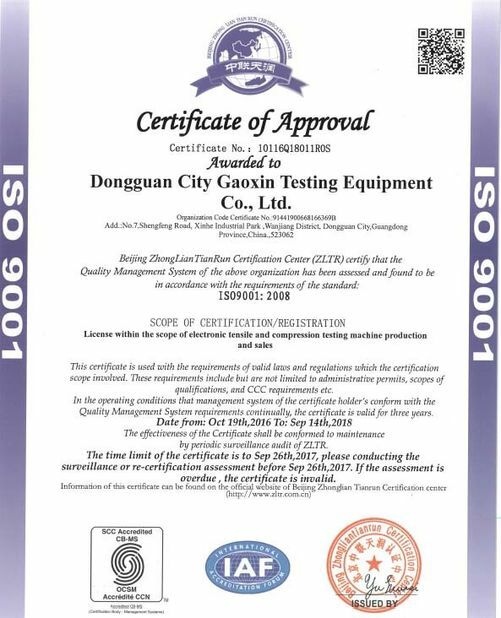 Our testing machine is widely used in battery factory, shoe-making and leather manufacturer, rubber and plastic, paper and paper packaging industry, quality inspection center, development and research institution. Our products is positioned in middle and high end markets. the key components and parts is imported from some name brands such as Korea TEMI880 temperature and humidity controller, Tecumseh compressor, Omron relay, and Panasonic Servo motor. 3. good security to operator. 1. operation manual and video, till user can operate the testing machine masterly. 4. professional engineer to solve any problems or confusion about the test equipment.